On December 10, 1959, Roberts Inn, the University of Texas School of Law’s chapter of the Phi Delta Phi legal honor society, hosted a panel discussion on “The Law of Torts.” The panel included the most important torts scholars of the time, Warren A. Seavey, Leon Green, Page Keeton, and W. St. John Garwood. Listeners filled Townes Hall Auditorium to capacity to hear the extraordinary group of legal scholars discuss the development of modern tort law in this country and interpret hypothetical tort scenarios. Links to the complete recordings of the 98-minute panel discussion and a transcript are available here. Warren A. Seavey Warren A. Seavey (B.A., Harvard, 1902; LL.B., Harvard 1904; LL.D., Nebraska, 1928; LL.D., St. Johns, 1956; LL.D., Tulane, 1956) was a Distinguished Visiting Professor of Law at the University of Texas during the 1959 fall semester. He co-authored Cases on Torts with Edward S. Thurston and Dean Keeton and published multiple casebooks on the topic of agency. Professor Seavey had also been heavily involved in the Restatements of Law, acting as Chief Reporter on the Restatement of Torts, the Restatement of Judgments, the Restatement of Agency, and Reporter for the Restatement on the Law of Restitution. Following his retirement from Harvard Law School in 1955, Professor Seavey continued to teach, spending time at both Washington University Law School in St. Louis and Boston College before arriving at Texas for a year-long visiting professorship. Leon Green (B.A. Ouachita College, 1908; LL.B., Texas, 1915; M.A. (hon. ), Yale, 1928; LL.D., Louisiana State, 1938) was a Distinguished Professor of Law at the University of Texas at the time of the panel. 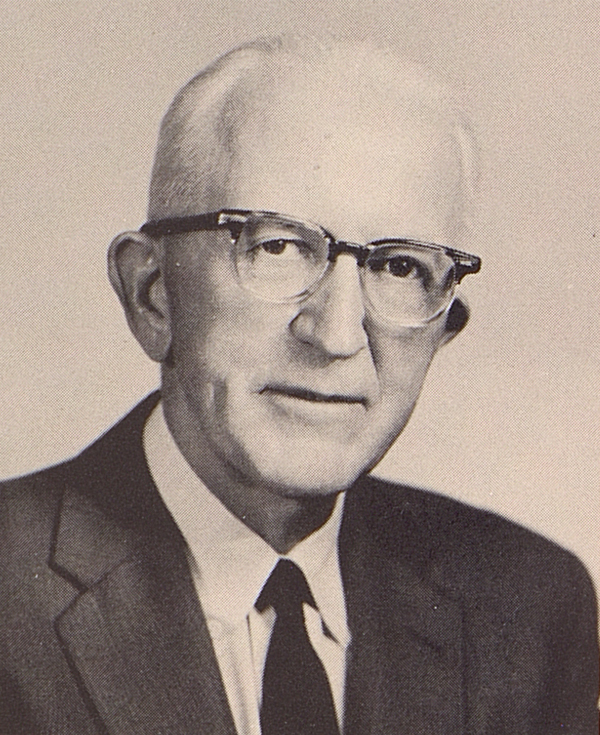 He had returned to the University in 1947, after serving eighteen years as the dean of Northwestern Law School. He authored Rationale of Proximate Cause, Judge and Jury, Cases on Injuries to Relations, Cases on the Law of Torts,The Judicial Process in Tort Cases and Traffic Victims: Tort Law and Insurance, a 1958 publication alluded to in the panel discussion. 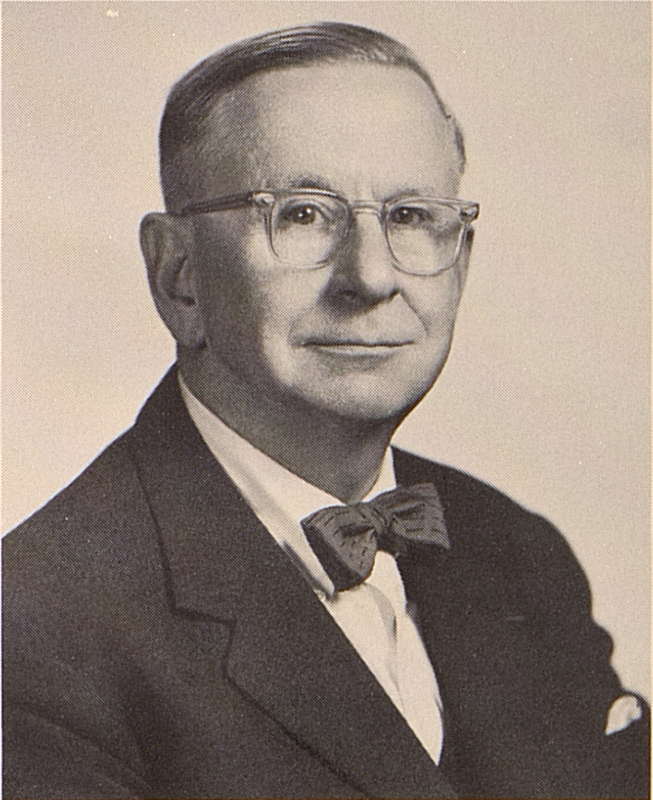 W. Page Keeton At the time of the program, Page Keeton (B.A., LL.B., Texas, 1931; S.J.D., Harvard, 1936) was in his tenth year as dean of the Law School. 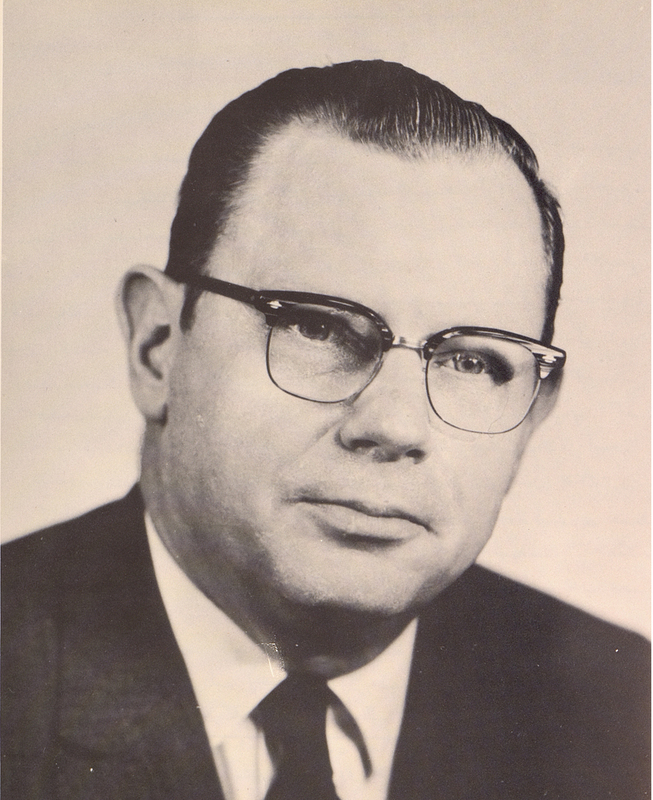 Dean Keeton was a prominent writer and teacher in the area of torts, having co-authored Cases on Torts with Seavey and Thurston since 1950 as well as authoring Cases on Fraud and Mistake. As a graduate student at Harvard Law School from 1935 to 1936, Keeton wrote his thesis,Fraud: The Requirement of Misrepresentation, under the supervision of Warren Seavey. W. St. John Garwood (B.A., Georgetown, 1917; LL.B., Harvard, 1922) moderated the panel. 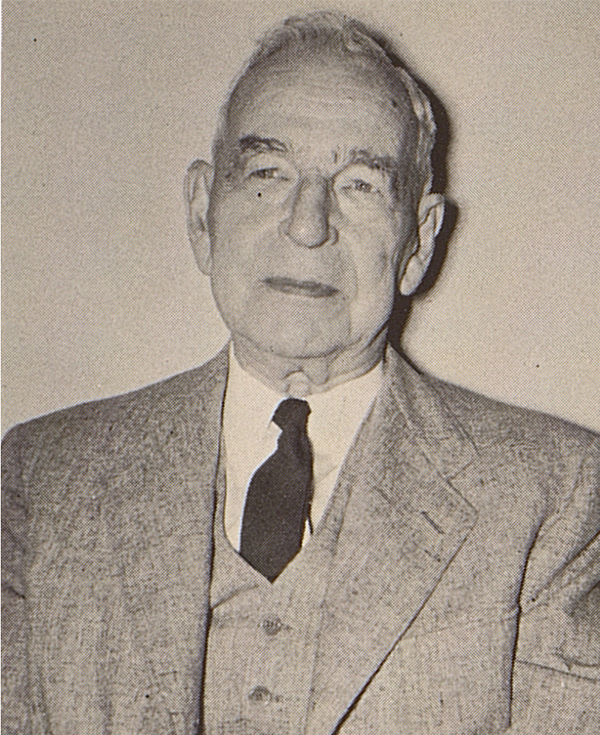 Justice Garwood worked for Texaco in New York and Standard Oil in Buenos Aires before joining the Houston firm of Andrews, Kelley, Kurth and Campbell in 1934. He left the firm to serve as a Lieutenant Commander in the Naval Intelligence during World War II. Following the war, he returned to Houston to practice and was appointed an Associate Justice on the Supreme Court of Texas in1948. He retired from the bench in December 1958. He was named a Professor of Law at the University of Texas School of Law in Spring 1960 teaching international law.